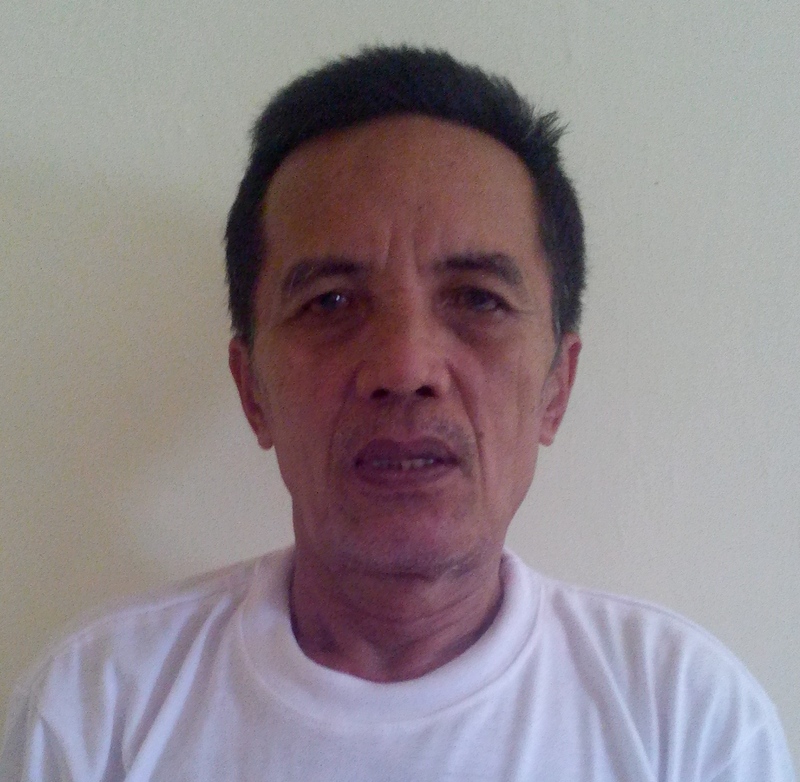 I am Acmad M. Macatimbol, a Maranaw and a staff of Gitib Inc., a tdh project partner in the Philippines. 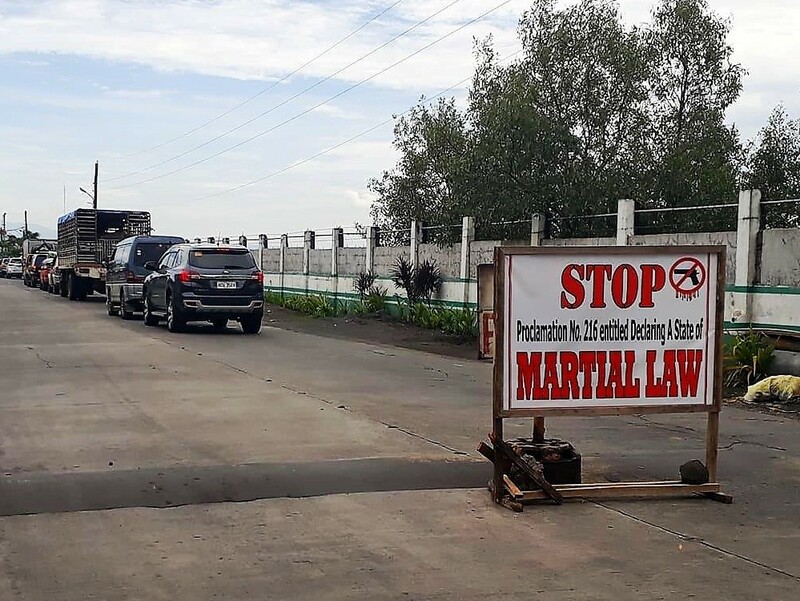 This is the second time that me and my family experienced living under Martial Law, first when it was declared in the 21st September 1972 and for the second time starting last 23rd of May 2017. Then and now, we have experienced the effects of armed conflict. Today, we have seen the difficulties and grievances of all Maranaw refugees from Marawi City. The refugees are hungry, thirsty and many have gotten ill. Many are still stranded in the war zone and those who managed to escape are greeted in the evacuation centers with inhumane conditions, many have not received adequate assistance. Those who have sought shelter with family or relatives are fast becoming a burden to their host families. We are hoping that a ceasefire and lifting of Martial Law will take place soon so that the displaced can go home, so that aid can reach those trapped in the war zone and that the dead can be retrieved and given a decent burial. With support from tdh Germany, Gitib Incorporated, Kadtuntaya Foundation and the Kulasihan-Bubong Youth Organization provided support last 23- 27 June 2017 to 194 Maranaws from 52 families who were displaced from Marawi City as a result of the ongoing armed conflict. 34 infants and young children were provided with highly nutritious food. All the families were assisted with food, temporary shelter materials, cooking and water storage utensils, and slippers, toiletries and supplies for hygiene.